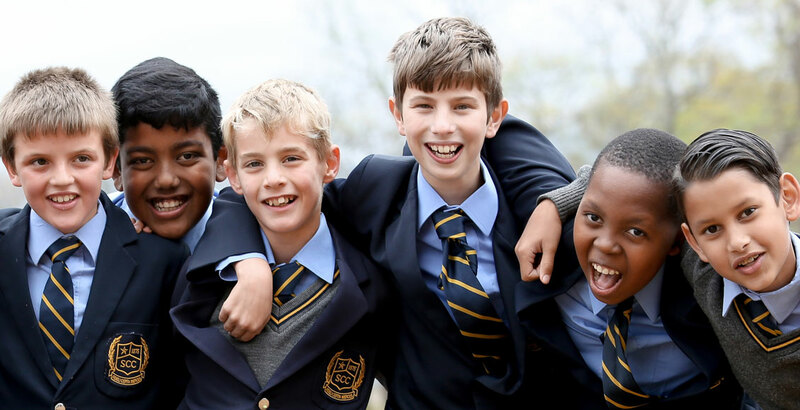 Boys who complete their Primary School years at St Charles College receive an extraordinary preparation for their Senior School years. They receive a solid grounding in Christian values, and their confidence is developed by our careful attention to the core academic areas. The St Charles College Primary Schools boys participate fully in the sport and extramural activities of the College and they learn commitment and build capacity for life in the process. During the Senior Primary School years parents are encouraged to continue to work closely with the College to build resilience and independence which are the key focus areas of the next phase of their development in the Middle School. Boys are able to accomplish extraordinary things if expectations are realistic and within a positive learning climate. St Charles College is a non-denominational Christian College and boys attend Chapel services and weekly divinity lessons with the Chaplain. More important than the knowledge and skills which are part of an excellent education, is the focus on the kind of person our boys will become. We have pursued the Singapore system for Mathematics and Science for several years and we are able to verify that the very tactile approach to science and brilliant approach to problem solving is in line with international education expectations. Our research indicates that boys can learn to persevere with problem solving skills and emerge from the Senior Primary School with a positive attitude towards challenging difficult problems. In a world where tolerance for challenge is at an all-time low, St Charles College boys stand out as confident, motivated and critical thinkers. The senior primary years are unique in setting patterns of interaction with others. Learning old fashioned skills of greeting, shaking hands and holding meaningful and considerate conversations, are high on the list of priorities. The focus on reading and purposeful use of language can disarm many an adult as a boy in Grade 5 articulately enquires and directs visitors to the College. The dedicated teachers in the Senior Primary School play an incredible role in the maturity and growth of the boys in the Senior Primary years. In recent years we have encouraged boys to pursue music through studying an instrument and the record numbers of boys who have flourished in this aspect of the College is astounding. Their confidence and pleasure in mastering the violin, cello, trumpet, piano, guitar or any other instrument for which we can obtain lessons is remarkable. The Art Blast week inspires every boy through exposure to real artists who show boys the process of thinking and preparation that goes into producing their work. The level of enjoyment we can derive from art is dependent on the work we are prepared to put in. The Senior Primary years are marked by trips and extension outside the classroom which leave life-long impressions on the boys. 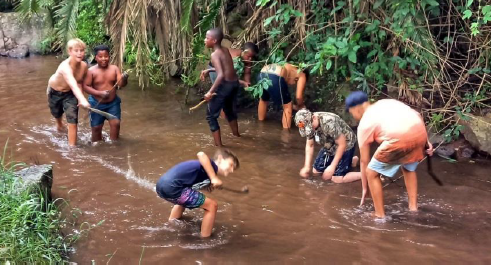 Many will develop a love of the environment through these trips and for some this will be a capacity building exercise as they are away from home for the first time. 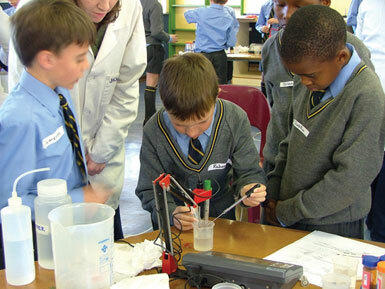 In Grade 7 the extension programme culminates in a sport and cultural exchange with schools in the Cape. Over several years we have developed a relationship with Bishops and St Charles College families participate in the process of hospitality by hosting the boys from the Cape each year.